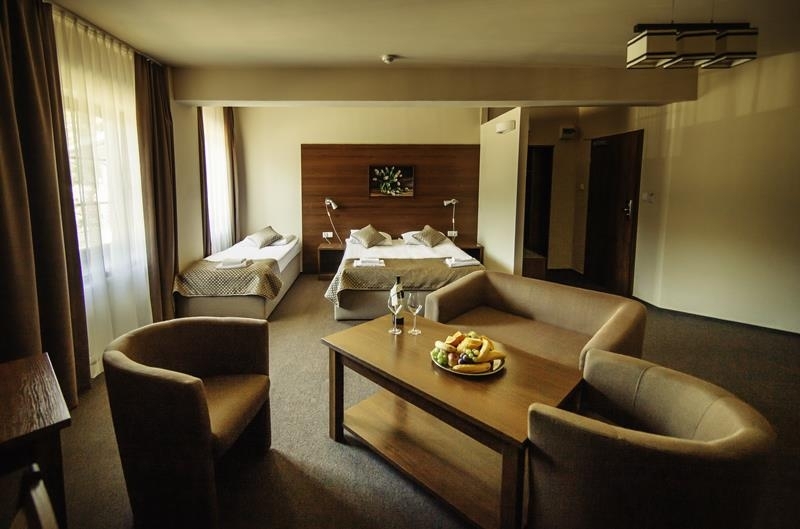 There are some comfortable and cosy rooms with a unique atmosphere and charm waiting for you at Hotel 2 Streams. Mountain view hotel with a spruce forest and mountains’ streams around you. Hotel 2 Streams offers its Guests double/twin rooms with bathrooms. We assure our Guests the highest level of leasure and comfort. 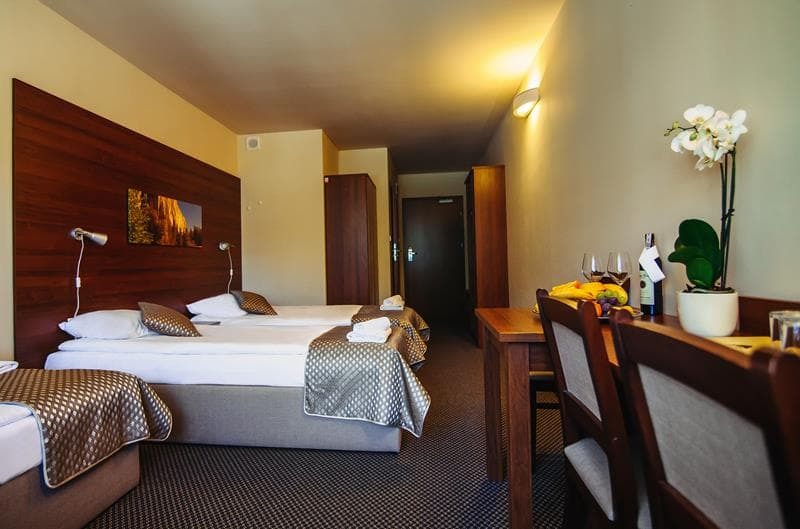 There are the standard rooms, family rooms, LUX and DELUX rooms at our offer. If you value a comfort and design, your choice of Hotel 2 Streams is the excellent one. We offer our Guests double rooms with a large bed or twin rooms with two separate single beds. There is a balcony in some first floor rooms. We can add an additional bed in double/twin room if you enquire. There are two standard double/twin rooms connected with an interior door. That makes a possiblity to be accommodated in two rooms combined into a studio/family room. An optimal choice for families with children. The bedrooms are equipped with shower rooms, TV sets, coffee tables and armchairs. There is a balcony in some first floor rooms. There is an upgraded room with an additional space and more comfortable. The beautiful view of Karkonosze Mountains and the highest peak – Śnieżka, is its incontestable asset.The LUX room is a perfect choice for the Guests value a comfort and an elegance. That is an ideal solution for families with children as well, because of a small kitchenette situated there. DELUX room has been created to guarantee our Guests a luxury leasure and an ideal comfort due to its size, an useful equipment and a high standard. 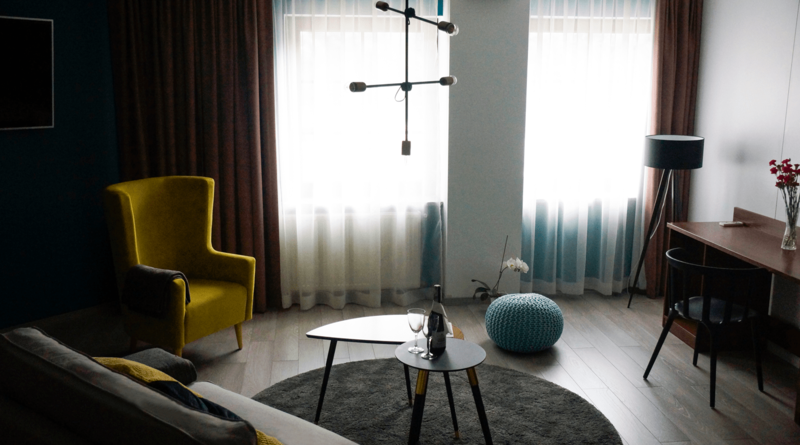 There are two separate rooms – a spacious lounge with two beds, TV set, a coffee table, amchairs, sofa and a small kitchenette. The other room is a separate bedroom with a TV set. That is a perfect choice for a numerous family, prefering a comfort and relax on their own. That is a perfect solution for all those who value a modern design, space and utility.There is a room with a small kitchenette equipped with a refrigerator, microwave and a coffee maker.